Good content from FileMaker UK. 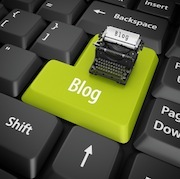 Steer your potential clients this way or learn and distill this for them. 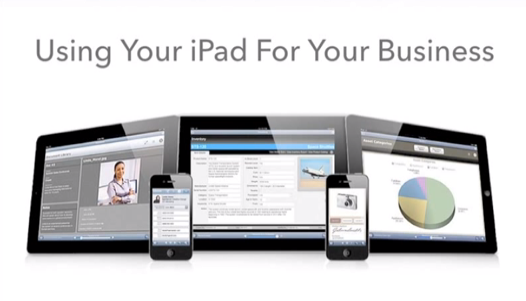 Webinar: Using Your iPad For Your Business - YouTube.